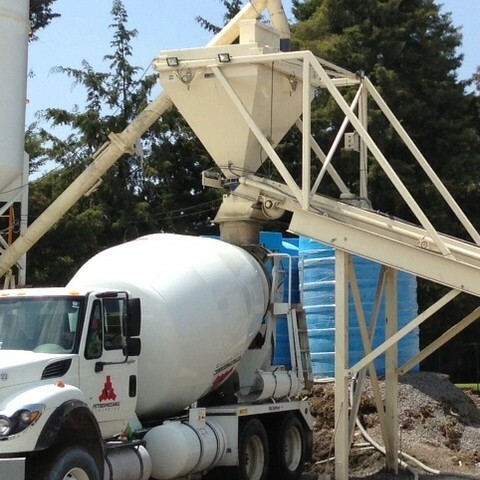 The mobile, or portable, concrete batch plant is a very productive, reliable and cost-effective piece of equipment. 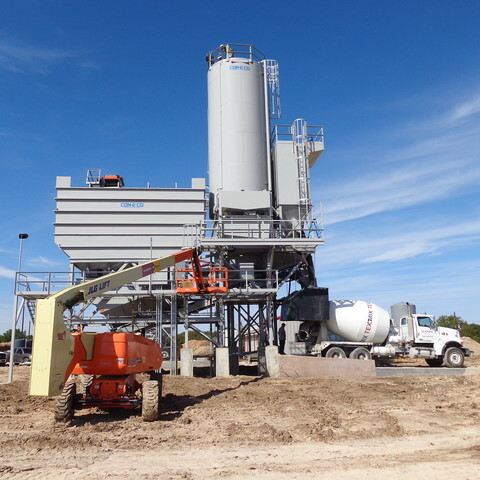 It allows the owner to batch concrete at almost any location, then move to another location and batch concrete with low moving costs. 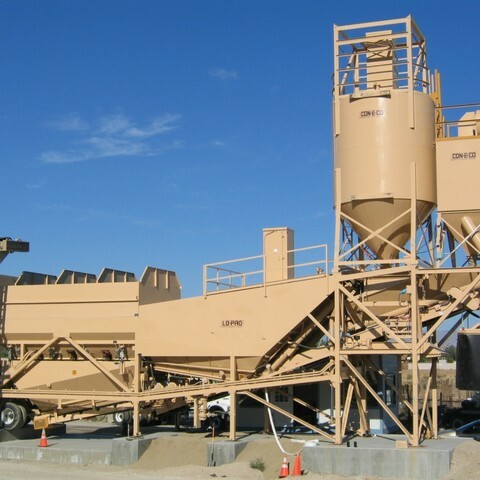 Features like hydraulic self-erect legs and hinged/pinned aggregate bin extensions allow for smooth set-up and take-down. 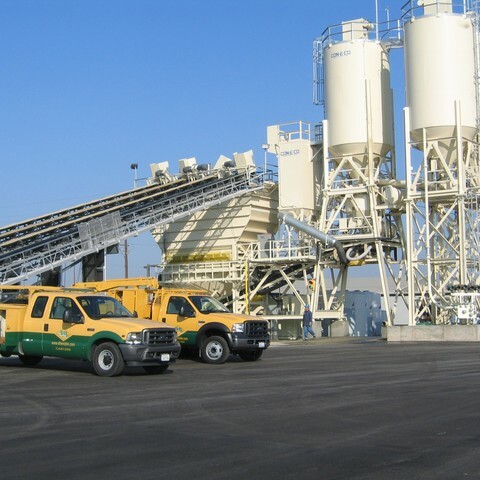 Portable plants are the best choice for temporary site projects. 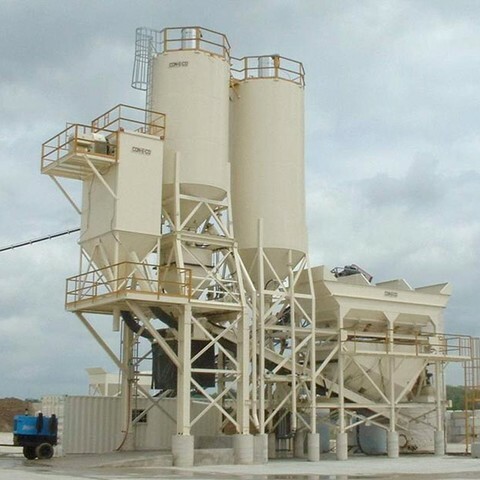 They are also commonly used at stationary locations where the equipment height is restricted, or the required production rate is lower, or for indoor batching. 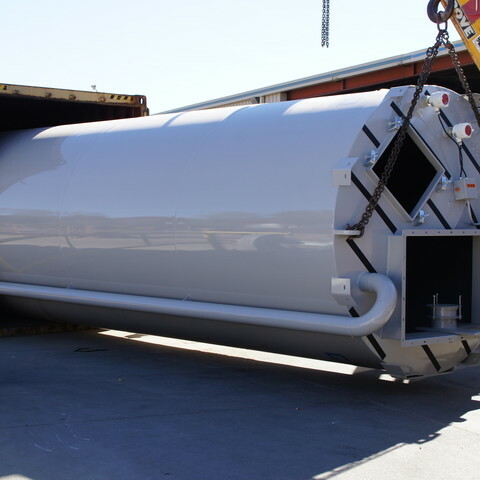 For ultimate portability, combine a portable plant with a portable silo.